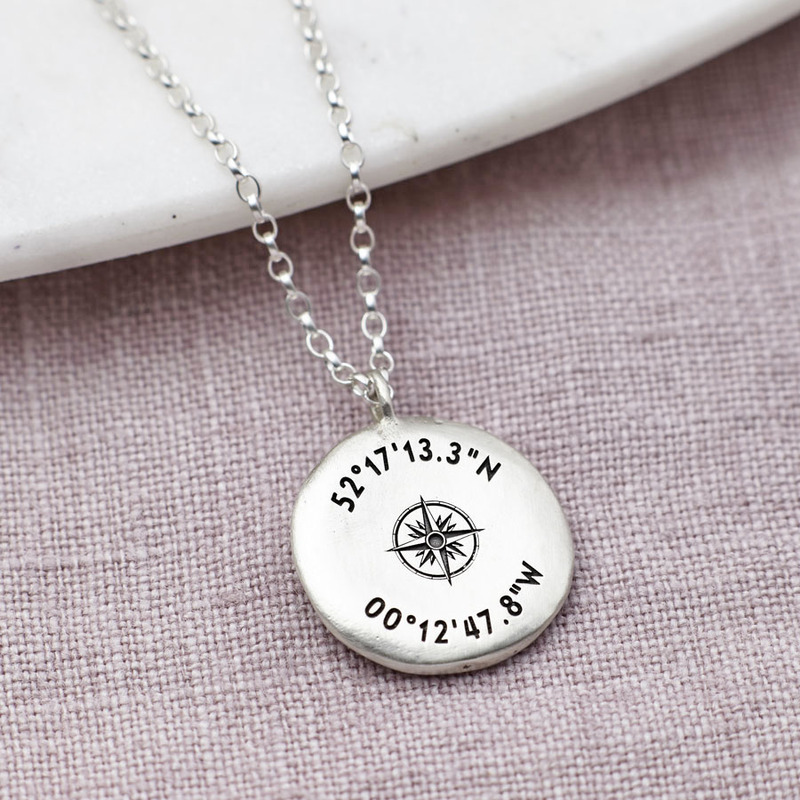 This stunning sterling silver necklace features the coordinates of your special chosen location with a central compass design on sterling silver chain. 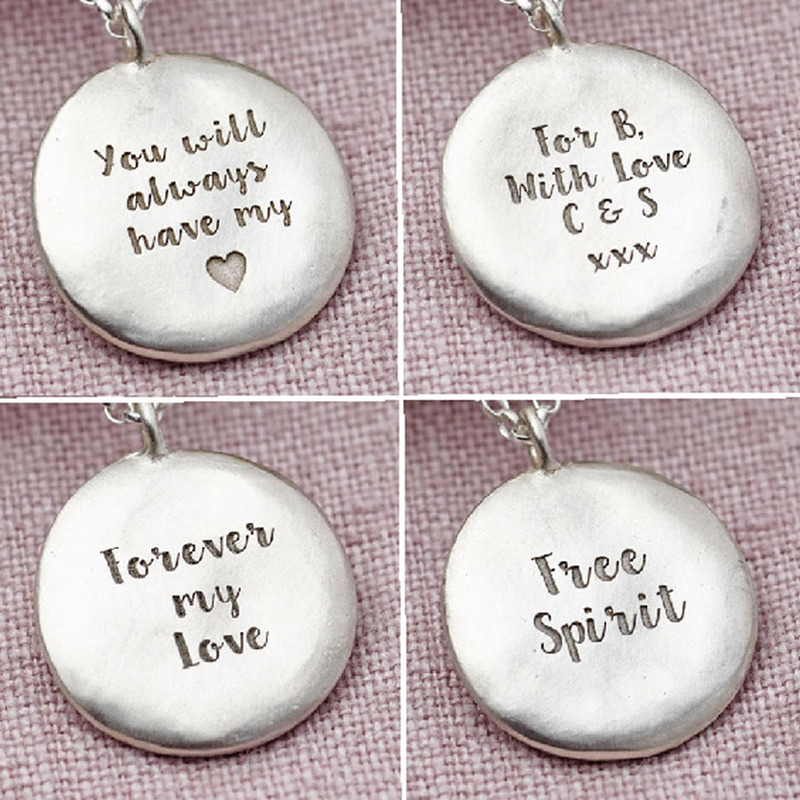 A secret message can also be engraved on the reverse of the neckalce- something between just you and the wearer. This could be a special date, or a message from you to them. 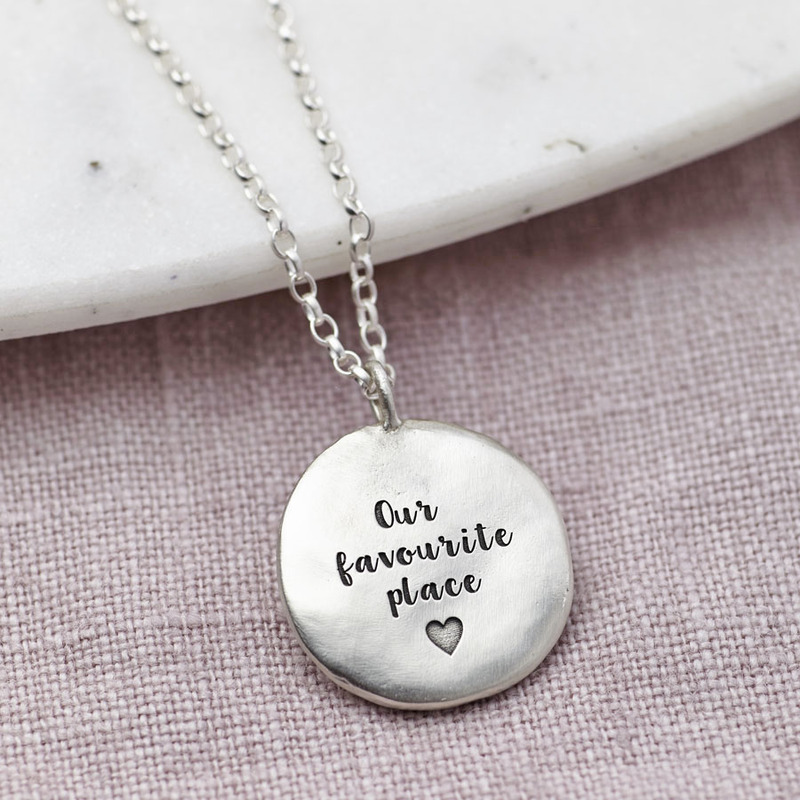 The pendant measures approximately 1.9cm. 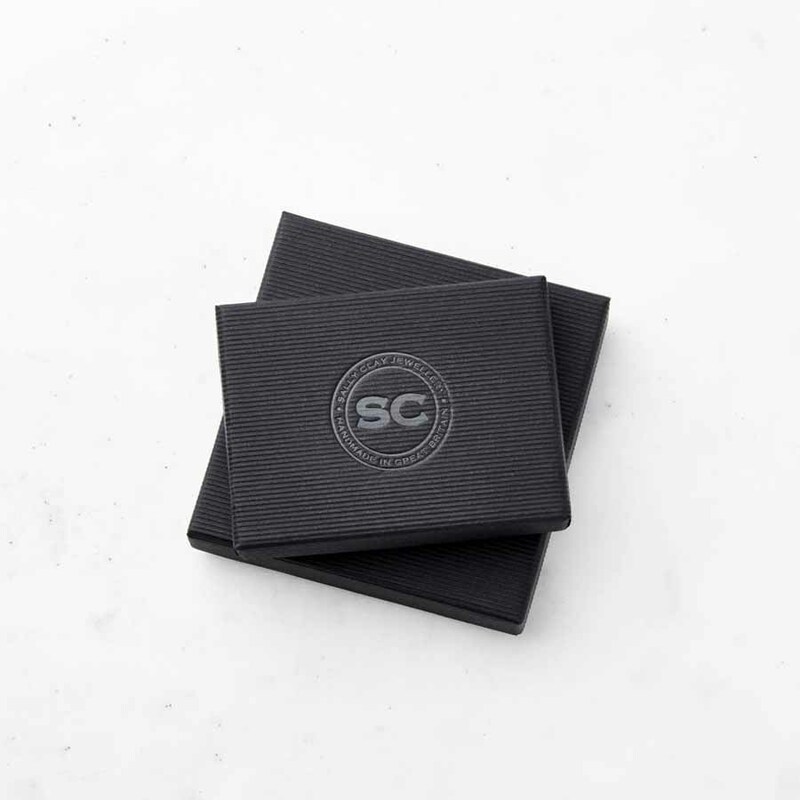 Silver chain is 50cm long.